Forget the stress of getting ready for a big date, let’s face it, it is stressful finding the perfect outfit and getting your hair just right. Instead make V Day all about YOU! Crack open a bottle of wine, run a hot bubble bath then throw on a onesie and indulge in some chocolates. PERFECT! Grab all your single pals and head to the most romantic restaurant in town. Who says you need to be in a relationship to enjoy and yummy candle lit meal? 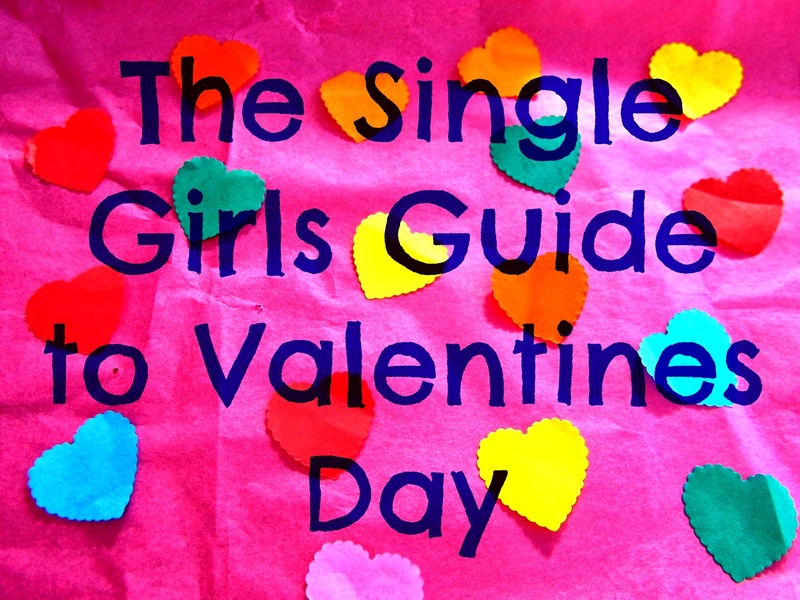 Throw a slumber party for all the single ladies! Watch funny films make cocktails, laugh a ridiculous amount! Send yourself some flowers, make then anonymous and spend the whole day who querying who sent them to you! Who doesn’t love a mystery and it will make all your boring coupled up friends a little jel. My personal favourite, star fish in bed! Enjoy having the whole bed to yourself, no sharing! These ideas are great, when I was single I was the wine, bubble bath and chocolate girl (or ice cream) I had a blast. Star fishing the bed is heaven! Nothing else compares to the feeling of inappropriately spreading all your limbs without a care in the world! Love all these ideas! I'm off out with my best girl mates on Saturday to have a few cocktails and a boogie. Will then definitely be star fishing in bed the next day! Great ideas! I think if I was single I'd spend time with my Mum and take her out for the evening; I'll be sending her some flowers for sure. I think people forget that it's a day to appreciate the love you share with anyone special, not just someone you're necessarily in a relationship with!